There are many circumstances when renting a home makes more sense that making the plunge to buy a home. Often times when moving to a new area it's important to see if you like the individual neighborhood or beach town before making the decision to purchase. Renting an ocean view home in Carlsbad is one of the most sought after commodities with a few select properties on the market for lease. These are a mixture of six to twelve month leases as well as short term vacation rentals. Every Carlsbad ocean view rental home that is currently on the market for sale is featured here. You will also find property square footage, bird’s eye view aerial map, school information and the exact date these ocean view homes were listed. 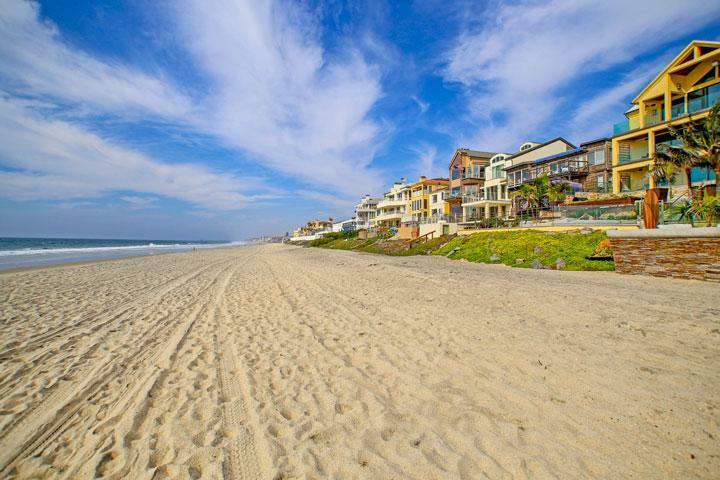 Please contact us at 760-710-0268 to view ocean view rentals in Carlsbad. Carlsbad West 2369 Ocean St. When looking for an ocean view home to rent it's important to understand what neighborhoods offer nice ocean views. We recommend communities like Summer House, The Beach and Hanover Beach Colony are perfect places to find spectacular ocean views while being within walking distance to the beach. 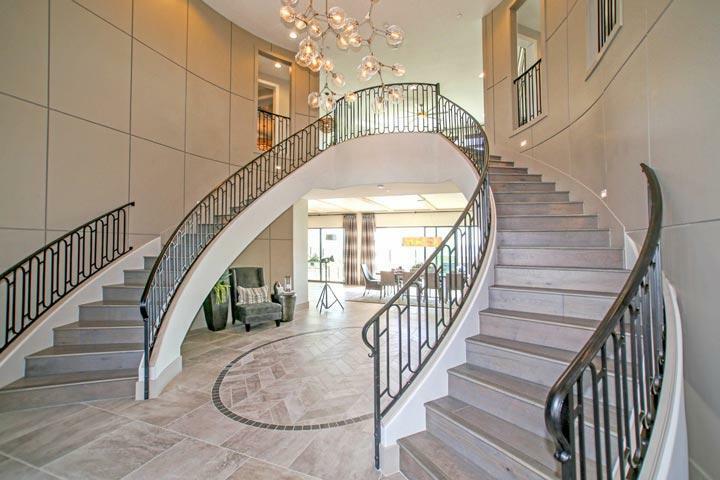 Other neighborhoods on the east side of the freeway that offer panoramic views include Bay Collection, La Costa Ridge, Meadowridge and Alta Mira neighborhoods among others. 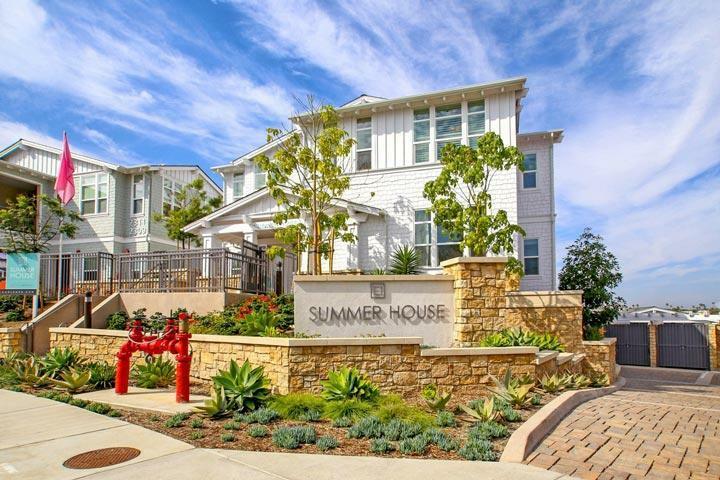 We specialize in luxury homes and condos in Carlsbad. Our team of luxury Carlsbad real estate agents can guide you through the Carlsbad Real Estate marketplace. 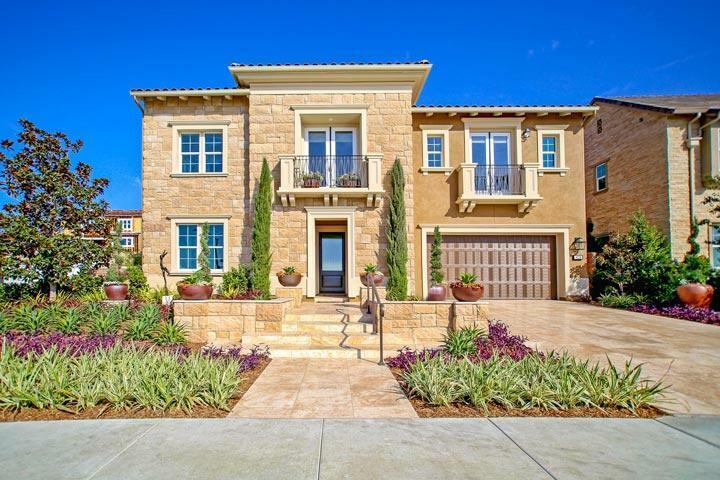 These luxury communities are just some of the luxury homes offered for sale in Carlsbad. Please contact us 760-710-0268 to help you determine the right luxury community for you. Please feel free to call us with any questions regarding the Carlsbad Real Estate marketplace. We are more than happy to explain the many choices of homes here in Carlsbad that you have to choose from. Please contact any of our Carlsbad Real Estate Agent associates at 760-710-0268 today.